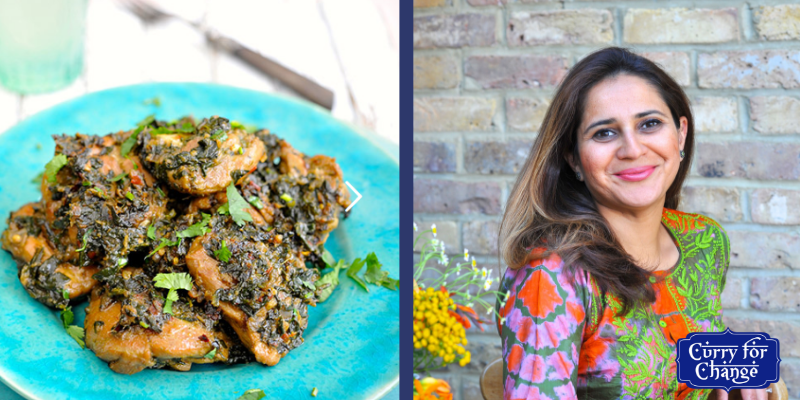 Join Curry for Change Champion Nidhi Verma on the 23rd March at her cookery school, Meri Rasoi for a hands-on class, which is a perfect introduction to Indian home-cooking for beginners and more experienced cooks. In this class you will learn to make a full Indian meal including four classic Indian recipes from scratch using fresh ingredients. 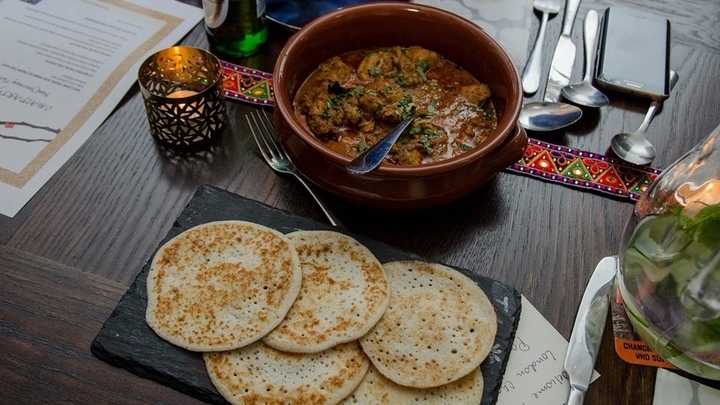 As part of this experience, you will gain valuable tips to set up your own little Indian kitchen and preparing basics such as spice blends, pastes etc to make your life easier when cooking Indian food. You will also spend time discussing and going through Nidhi's spice pantry which will leave you with a greater understanding of the application and benefits of various spices used every day in Indian cooking. This class, as all classes at Meri Rasoi will be hands-on, fun and sociable. You will start the day with a cup of masala chai or lassi while discussing the menu. You will then roll up your sleeves and get stuck in preparing the dishes after which you will sit down together and enjoy the food you’ve cooked, or you can take food home if you prefer.